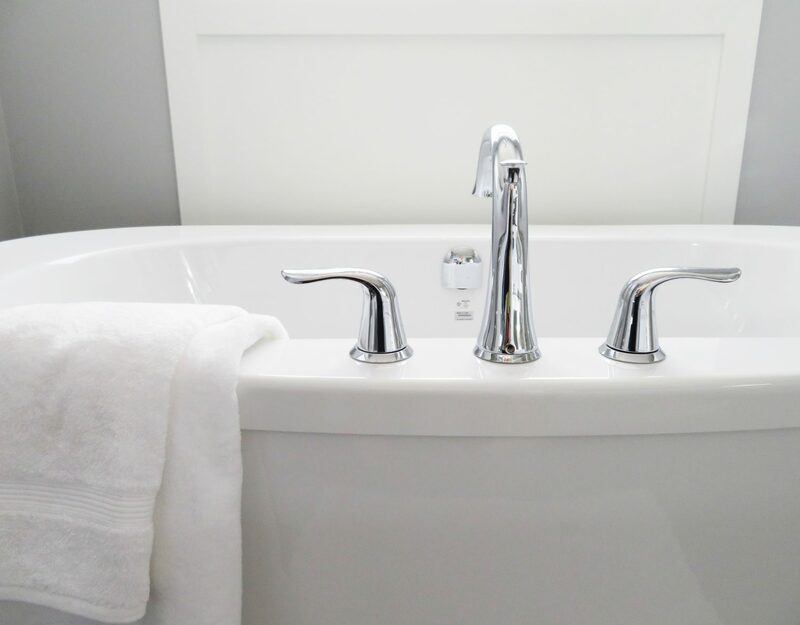 Home » Why should you hire expert hot tub movers? Why should you hire expert hot tub movers? In today’s world, you can do a lot of things on your own. There are internet guides and life hacks for pretty much anything. With their help, you can cook, clean, and yes, even transport certain items. Well, with a hot tub, you are in no such luck. Similar to moving a piano, a hot tub is too big, complicated and fragile to be moved by an amateur. Therefore, you need to find expert hot tub movers and hire them to do the job right. 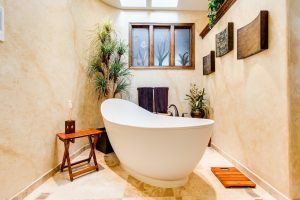 If you are not sure how to find them, or you are still thinking that you can move the hot tub on your own, read the rest of the article. What is a hot tub? While this may seem like a philosophical question, it is much more straightforward. What is the difference between a spa and a hot tub? What types are out there? Well, here is what you need to know. Vinyl-liner portable hot tub – cheap, small, energy efficient. Wooden hot tub – usually made out of redwood or cedar. Hugely popular in the 1970s. Cement hot tub – outdoor hot tub. As close as you can get to a personal pool. Acrylic – constructed by an acrylic shell supported by a frame. Inflatable PVC hot tub – this one you can transport on your own. Most outdoor hot tubs are constructed along with the pool. 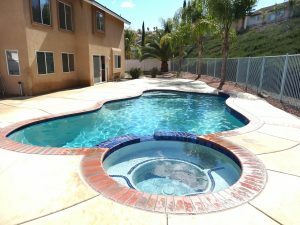 Since there are numerous types of hot tubs, there are equally numerous procedures to move them. Different hot tubs require different steps and equipment to be moved, while some (like the cement hot tub) cannot be moved. Just so you have an idea about what goes into moving a hot tub, we are going to do a quick rundown of the procedure. First, you have to organize help. Most hot tubs are quite heavy (1000 pounds), so there is no way you can do this on your own. You need to find capable people and provide them with safety equipment. Hot tubs can be cumbersome to carry, and they will need all the protection they can get in order to avoid any moving accidents. Next, you need to disassemble your hot tub. If you have lost your manual, everyone does, you can probably find one online. Carefully disassemble the hot tub and pay extra attention not to break or damage any parts. The more you think about it, the more you will realize why you need to hire expert hot tub movers. Then, you will need to have a pickup truck to load your hot tub. After you properly load your hot tub (and that is saying something) you need to have a trained driver to survive the Manhattan traffic. And after all of that, you need to do the whole process, but in reverse. Hiring expert hot tub movers sound better and better, doesn’t it? Why hiring expert hot tub movers is a good idea? Let’s suppose that you have all the mentioned requirements to move a hot tub. You have your capable, well equipment friends. You know what, how and when to do every part of the transportation. And, you have a pickup truck. Should you hire expert hot tub movers? Goddamn yes! No matter how good and organized you are, you are going to make rookie mistakes. And while rookie mistakes don’t matter much during a regular move, moving a hot tub on your own can be costly. A hot tub doesn’t forgive. It will make you pay for every mistake and mishap that you make when transporting it. Trust us. 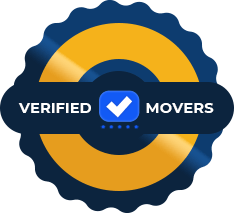 Find the right NYC movers on Verified Movers website and let them do what they do best. At the end of the day, the only reason why you are weighing out why you should or shouldn’t hire expert hot tub movers is the money. You are thinking that if you move it on your own you will save a mountain of money. We get it. Heck, we even support it. Do your calculations. But, just be thorough and thoughtful. You will have to spend not only money but time and effort when moving on your own. Time and effort that could be spent earning much more money than the expert hot tub movers would cost you. Therefore, you need to spend your energy and time carefully and weigh out what is worth hassling yourself for. Even moving a small hot tub can be quite difficult. You are going to make mistakes. That is just a given. Moving a hot tub is too complicated and takes to long for you to be completely rested and focused the entire time. And even if you are, the people helping you are probably going to do something wrong. And any mistake is going to be costly. That is why you need to find reliable moving services NYC. Only the professional hot tub movers can avoid the mistakes and move your hot tub without any problems. They’ve been doing it for a long time and know all the ins and outs. They can avoid all the little things that no internet guide will tell you and move your hot tub without issues. Now that you know that you need expert hot tub movers, it’s time to find the best out of all the moving companies Upper West Side. First off, start locally. Contact your local moving companies and see if they provide hot tub moving services. If you are having trouble finding hot tub movers, go to a local spa center. There you can ask who moved their hot tubs and how good they were. Don’t forget to check online if the movers have any reviews or a website. As was mentioned, moving a hot tub is a serious project. Therefore, it is up to you to find the right people to do it. Suburban home VS urban apartment – which wins in the Big Apple?